Hey you! Yes, I’m Talking to YOU! Good morning all! It is a chilly, overcast Thursday morning, but I feel good! I have just given my first speech as the SC Midlands Region March of Dimes Ambassador Family at a Real Estate Awards Breakfast that the March of Dimes sponsors locally each year. I may have rambled a bit, but I think I got my point across with how important the work of the March of Dimes is for babies! 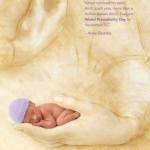 Although this is a difficult time, with our one year anniversary of Kathryn’s death next week, I felt empowered by Kathryn to encourage people to donate to the March of Dimes. 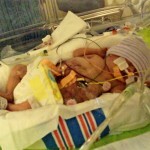 The organization not only fights the good fight against Prematurity, but also provides so much research, innovation, and support to saving those babies who are born prematurely or with birth defects. 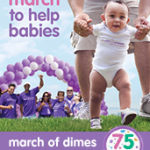 I witnessed first hand the benefits of lung surfactant, nitric oxide treatment, newborn screening, Neonatal Intensive Care, and so many other wonderful advances that are a direct result of the work of the March of Dimes. 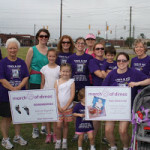 So in honor of my girls’ first Birthday on December 10th, today I launched Team Charis and Kat for the March for Babies. 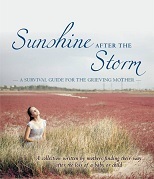 I hope you will consider giving a special Birthday donation, or consider donating between now and the walk date of April 27, 2013. Or if you are in the Columbia area, come join our team! 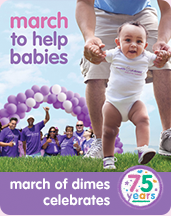 We are also celebrating the 75th Anniversary of the March of Dimes in 2013! 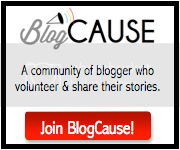 To donate or join our team, please visit here! Each click equals one vote for me! Hey you! Yes, I'm Talking to YOU!